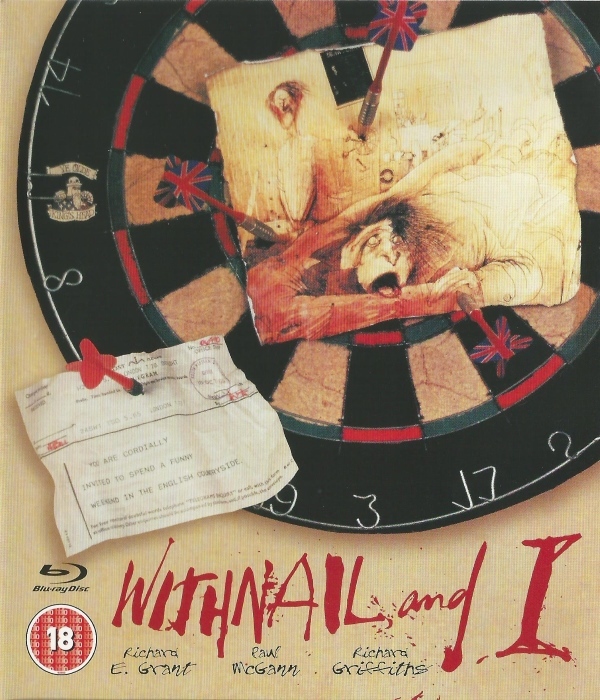 London, 1969 - two 'resting' (unemployed and unemployable) actors, Withnail and Marwood, fed up with damp, cold, piles of washing-up, mad drug dealers and psychotic Irishmen, decide to leave their squalid Camden flat for an idyllic holiday in the countryside, courtesy of Withnail's uncle Monty's country cottage. But when they get there, it rains non-stop, there's no food, and their basic survival skills turn out to be somewhat limited. 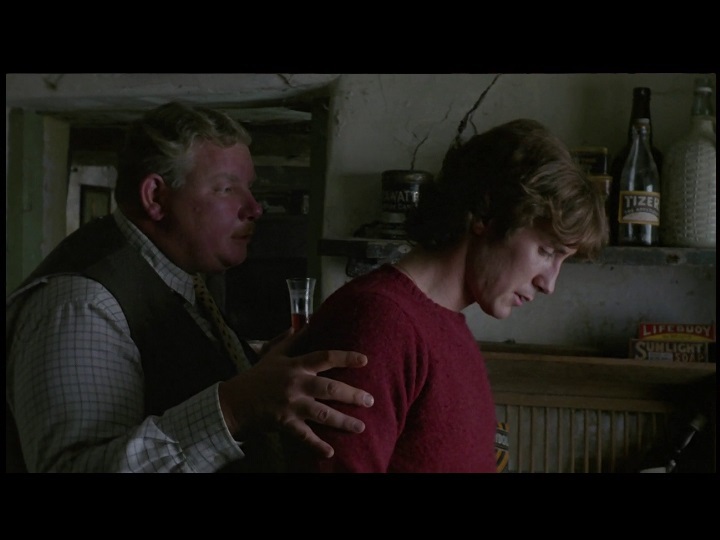 Matters are not helped by the arrival of Uncle Monty, who shows an uncomfortably keen interest in Marwood. At least three Blu-ray versions have been released over the years, and this version is generally considered the best. It's BD50 rather than BD25, and it's the only version which includes DTS-HD 5.1 audio.